The charm of a clean and simple room in the middle of these old town. 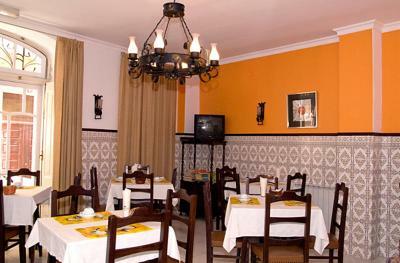 We were in Leiria for a wedding and decided last minute to book somewhere to stay for the night. Staff were very friendly and the 24H reception is was what we were looking for (as we were checking in very late). We were there just for one night. It was comfortable and very central. Room has a table and chair so using my computer was easy. Excellent Wifi connection. Location is about as central as you can get. it was very easy to travel from hotel, Host - Sr Armindo was so careful and helped me a lot! 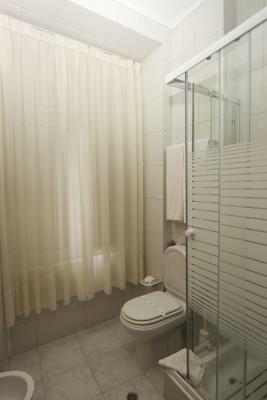 place is very nice - real enter of the city and 100 meters from bus station! 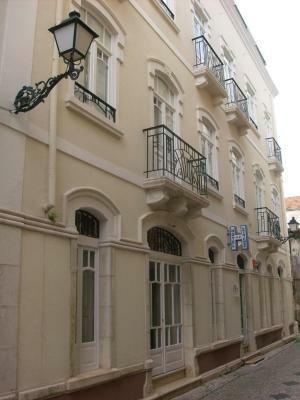 A cozy hotel with an excellent location in the city center, just 100 meters from public transportation, main square, shopping center, and restaurants; Although the hotel is located in city center, it is a silent place and the street was quiet during the night; The room has a huge window with sunlight; An elevator is available for carrying luggage to upper floors. The only good thing it was the location, near to restaurants, terminal station, the castle etc. Tranquilidade do ambiente. Limpeza e higiene. Simpatia do atendimento. От автовокзала как и от кафедрального собора 5 минут пешком. Рядом есть супермаркет Pingo doce и торговая улица. Отель расположен в переулке, в номере тихо и спокойно. Есть лифт. В номере кондиционер, телевизор, шкаф, широкая кровать, подставка под чемодан, батарея (но она не работала). В ванной: душевая кабина, биде, туалет, полотенца белые. Персонал дружелюбный, готов ответить на все вопросы и помочь. Serviu o propósito de descanso em viagem de trabalho, e nada mais. Acordo de estacionamento com parque subterrâneo próximo. 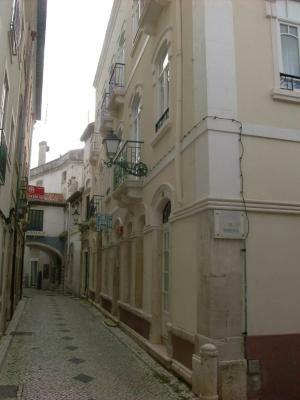 Localização privilegiada no centro histórico. 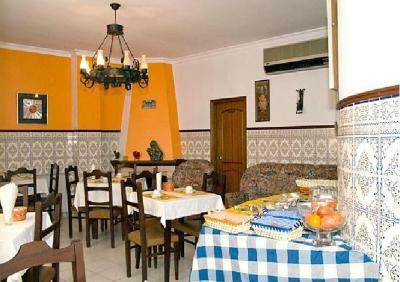 Hotel Leiriense This rating is a reflection of how the property compares to the industry standard when it comes to price, facilities and services available. It's based on a self-evaluation by the property. Use this rating to help choose your stay! 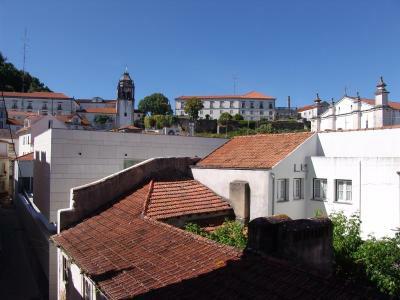 Located in the center of Leiria, Hotel Leiriense is only 250 feet away from the Castle and 30 feet from the tree-lined square of Praça Rodrigues Lobo. Free WiFi is available throughout. Each of the rooms is simply decorated and opens out onto a balcony. 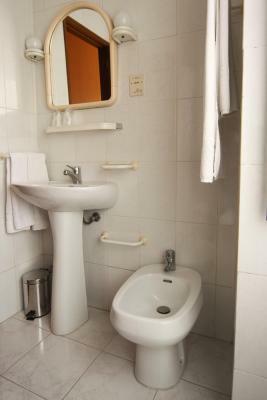 They include a satellite TV, air-conditioning and a private bathroom. All rooms are accessible by an elevator. 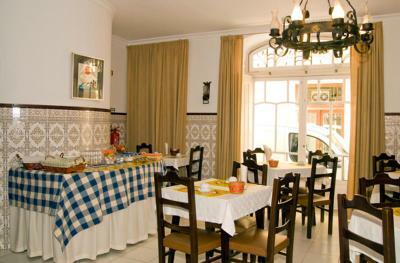 A fresh breakfast is served each morning in the breakfast room featuring traditional tiled walls and a chandelier. Local bars, cafes and restaurants are all within 150 feet of the hotel. 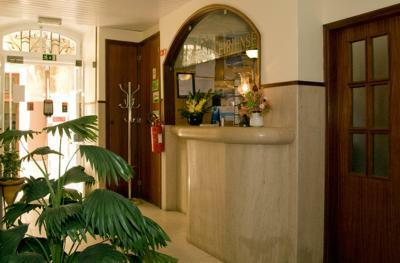 The Hotel Leiriense is equipped with a 24-hour front desk, an ATM cash machine and private parking upon request. The bus terminal and taxi rank are less than 250 feet away. 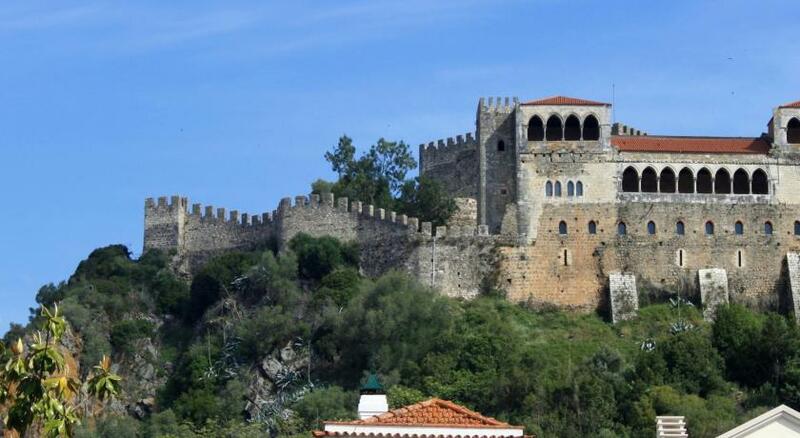 The A1 exit, which links Porto and Lisbon, is 10-minute drive away. 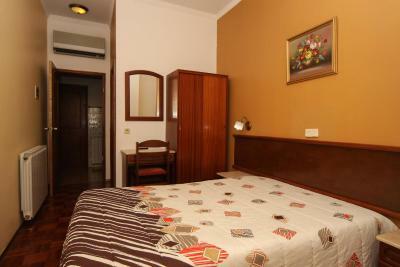 When would you like to stay at Hotel Leiriense? 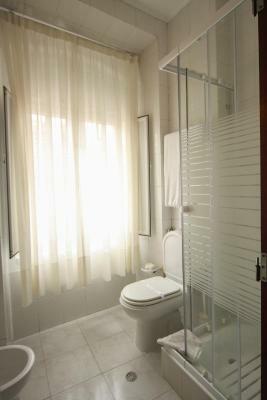 Each of these rooms contains a private bathroom with free toiletries and a balcony. They are equipped with air conditioning and a TV. WiFi is available. House Rules Hotel Leiriense takes special requests – add in the next step! Hotel Leiriense accepts these cards and reserves the right to temporarily hold an amount prior to arrival. To much cold not working telefon not working room heater 2time i go reception but not they do ..
Good location. Close to centre. The hotel could use some renovation, but it didnt bother us as we were there for just an evening. Breakfast could be improved with fruit. Friendly host and very good location. Construction going on, cannot sleep well. The WiFi was almost nonexistent in our room. We had to sit in the hall to do anything. Quite poor. breakfast was very simple and every day the same. Small and old facilities; No breakfast on Sundays.